As the summer sun begins to shine, you may notice new plant life popping up in your yard. 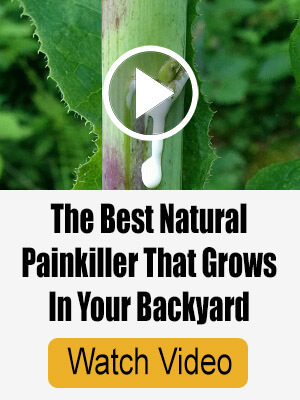 Many homeowners overlook these plants, either assuming they’re pesky weeds or not even noticing them at all…but wait a second! Many of these wild and organic plants are packed with nutrients and are super delicious. 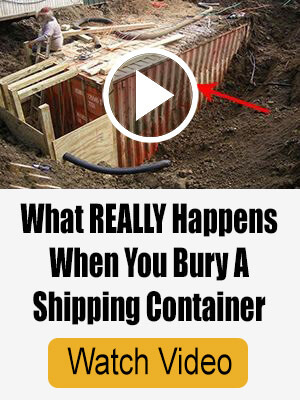 Better yet, they’re free! Foraging can be a fun and fulfilling scavenger hunt for the whole family. But before you get started, please note: Some poisonous plants have a similar appearance to common edible plants. For example, Horse Nettle is a plant that grows juicy fruit that resembles tomatoes, but tomatoes don’t grow wild in North America! Studying up on facts like these are important. If you’re ever unsure of the exact identification of a plant, just don’t eat it. Consider today part of that studying! Here are 10 plants that will likely be growing somewhere around your property this summer! These bright yellow flowers popping up in your pastures are hard to miss. While many consider them a pesky weed in their garden, few realize these “weeds” are actually edible and dense with nutrients. 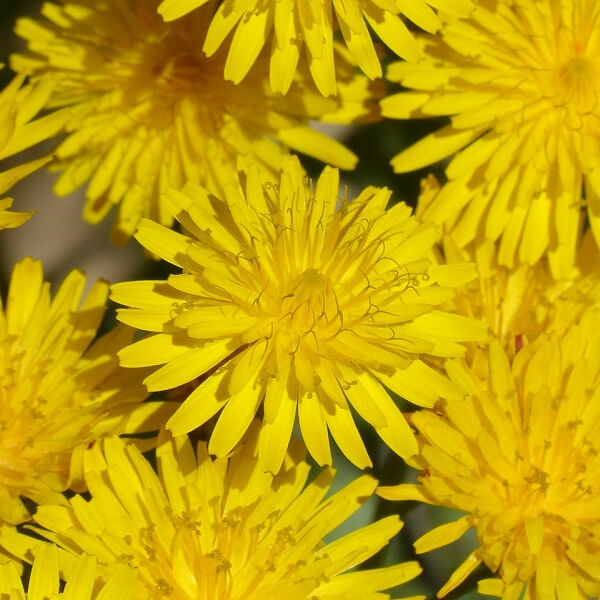 Dandelions have been used in herbal medicine for thousands of years. They contain a number of minerals and vitamins including Vitamin C, Vitamin A, potassium, and magnesium. With a bitter taste similar to arugula, you can prepare dandelions in a variety of ways. Eat them fresh in a salad, cook them on a stove, or boil them in water for tea and add a bit of honey. Here are other things to do with dandelions. You may be used to picking your asparagus from the grocery store, but asparagus is more easily available in nature than you’d think. Wild asparagus grows in every state in the US from mid-spring to and early fall. 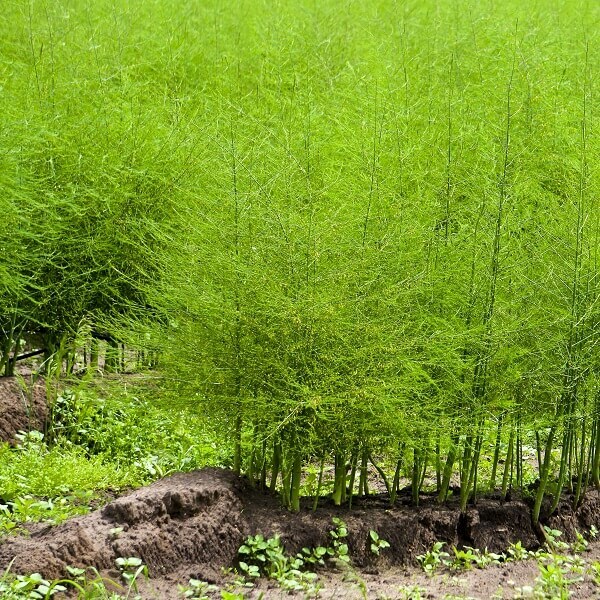 Asparagus tends to grow in open, sunny areas–think spacious fields or along the fence line of pastures. Search for their perky green stalks which grow can grow in clusters or alone, depending on the species. This vegetable is a great source of Vitamin C, thiamine, and potassium. Eat it raw, boil it, or sauté on the stove top. From petal to root, Chicory is a high-value wild plant. You can identify this bushy plant by its small white, lavender, and blue flowers. You can eat the flower, leaves, and roots of the plant. While the leaves have a bitter flavor, the bitterness can be reduced if they are boiled before adding to a dish. 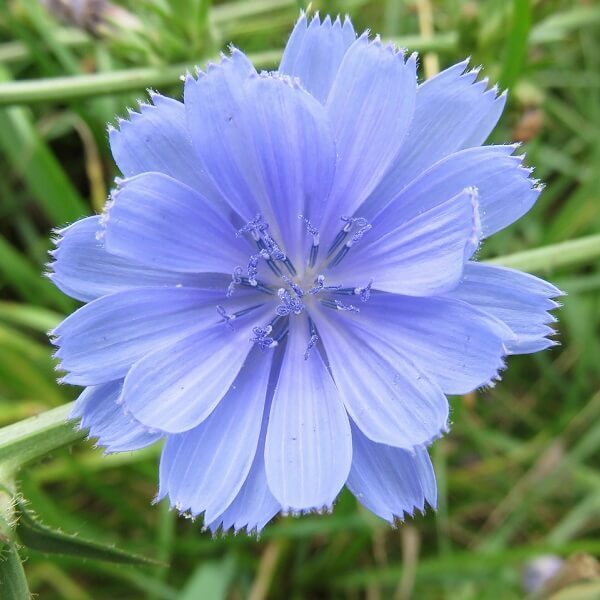 The root of the chicory plant can be baked and ground into a coffee substitute. Chicory is known for its toxicity to internal parasites, which aids in constipation or can cure an upset stomach. 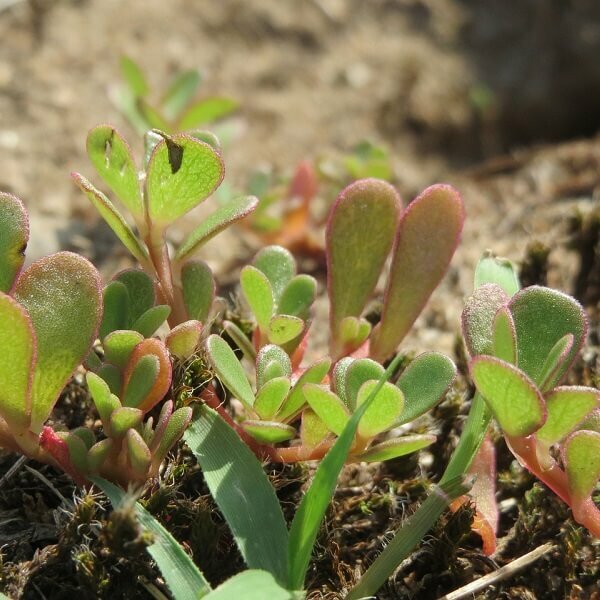 Purslane, also known as Pigweed, is a small plant with smooth fat, leaves. It grows close to the ground from early summer into the fall. It has a refreshingly sour taste and can be used as a spinach substitute. The leaves and stems are full of nutrients including iron, calcium, and omega-3 fatty acids. Boiling the leaves can reduce the sour taste, but some recommend sautéing the leaves with butter, salt, and pepper. This plant is resilient and can grow just about anywhere: in your garden, in the cracks of the sidewalk, in grassy pastures. You’ve probably walked by these gems for years. A relative of curled dock and wood sorrel, the sheep sorrel can commonly be found in fields, grasslands, and woodlands all across the USA. 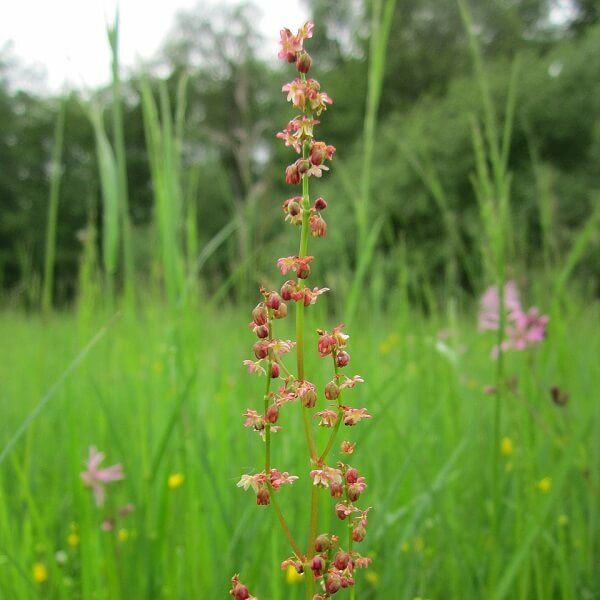 Sheep Sorrel can be identified by its tall, reddish-green stem and spade-shaped leaves. The lemony and tart taste of the plant can spice up soups, salads, and stir-fries. It can also be paired with seafood or chicken. A good source of Vitamin C and E, Sheep Sorrel can be used to treat inflammation and diarrhea. 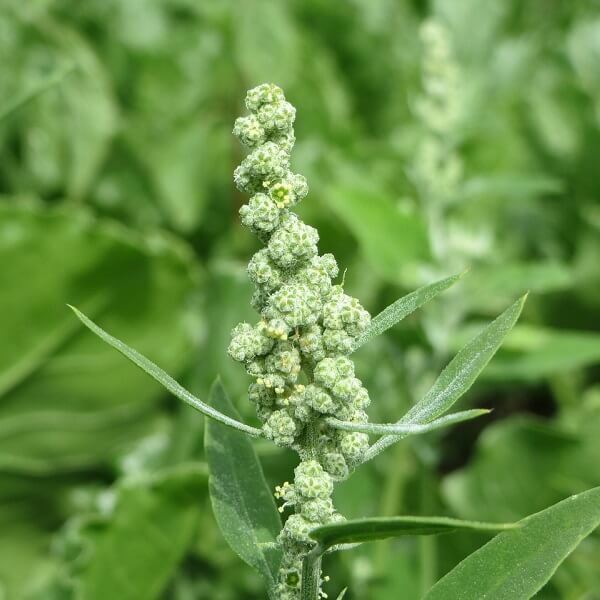 Due to high levels of oxalate levels, this weed should be eaten sparingly. Wood Sorrel is easy to spot due to its heart-shaped leaves that grow in groups of three. They also have small flowers that come in white, yellow, or violet. It has a sour taste due to high levels of oxalic acid in the plant, which should not be consumed in large quantities. Wood sorrel should be used fresh and pairs well with wild game, fish, or other wild greens. Wood sorrel is rich in Vitamin C and has been used to treat fevers, sore throats, nausea, and urinary infections. The Chickweed stem grows up to a foot and a half tall! It can be identified by its oval-shaped leaves that grow in pairs opposite each other. They also produce tiny white flowers throughout its lifecycle. 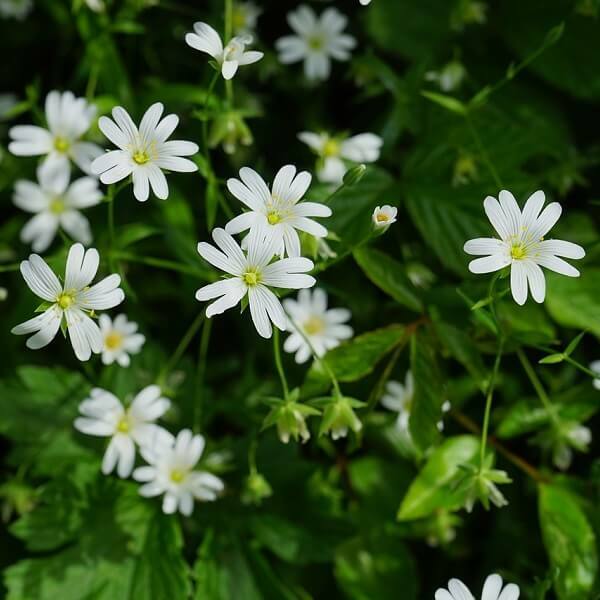 Chickweed has a pleasant and mild flavor often compared to corn silk. You can use the leaves like sprouts; eat it in sandwiches, wraps, or salads. It is also great when sautéed with garlic! Furthermore, this plant is rich in vitamins and minerals and has been used as an anti-inflammatory and digestive aid for decades. Keep an eye out for Lamb Quarter’s irregularly toothed, diamond-shaped leaves and marijuana-like clusters of dry, bushy greens packed with seeds. The black seeds of the plant are related to quinoa. You can harvest and eat these seeds as a great source of protein, calcium, and potassium. Harvesting the seeds does require more time and skill, however. You can also use the young shoots and leaves of the plant in a salad, stir-fry, or tea. They are equally nutritious to many leafy greens, including spinach. Wild Garlic tends to grow in clusters, almost like an exposed pomegranate. 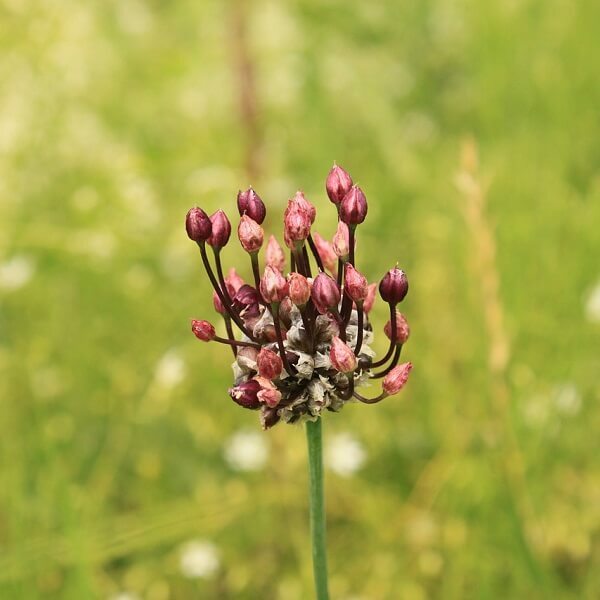 You’ll often find this plant in tall green grass starting in spring and thriving during summer. The slender leaves of wild garlic are round and hollow. Both the leaves and the roots of the plant are edible and can be used just like store-bought garlic or scallions. 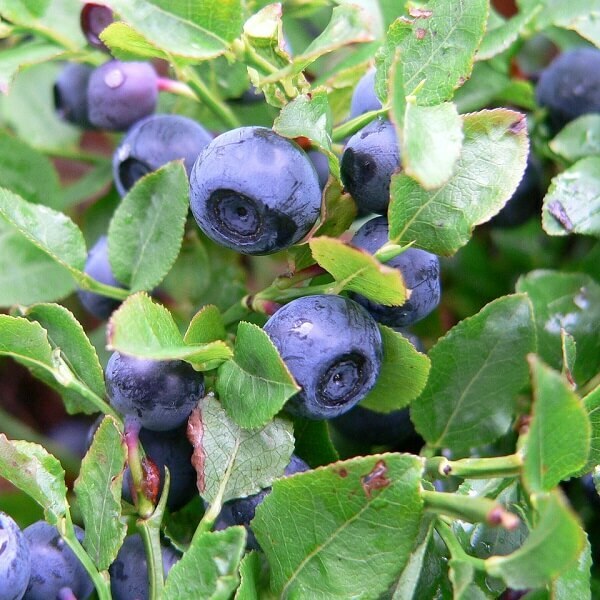 Knowing the difference between edible berries and toxic berries is critical for foragers and something that you should absolutely teach your kids. 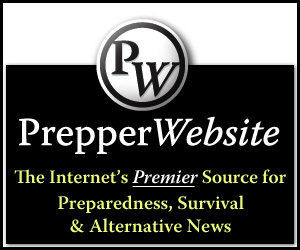 As a family, look at photos of these berries on the internet and practice identifying which ones are good for you and which will make you sick. Their juicy shape and brightly colored skin can be so deceiving! There’s nothing more rewarding than preparing a meal with fresh greens and fruit that you’ve harvested yourself. Using ingredients from your backyard not only saves money but also follows the ethos of homestead and off-the-grid living. Yes, foraging for edible plants is a fun hobby, but it could one day serve as a critical survival skill! While there are plenty more edible plants to discover, this list is a great place to start. Why not pick a weekend to embark on your first ever foraging adventure while the sun is shining and summer plants are in full bloom?